The Hotel Elisabeth is a small, charming hotel, well known for its superb cuisine, fine wines and excellent hospitality. Newly refurbished combining tradition with modern features, this superior hotel shines in a new light for Winter 14/15, with a new leisure area, restaurant, bar and refurbished bedrooms. The hotel does not accept children under the age of 16. Austrian twins have bath or shower and can be used for twin or sole occupancy. AllAll rooms have recently been refurbished and have balcony, TV, telephone, safe, radio, bathrobes, slippers and hairdryer. This was our 3rd time in Mayrhofen,but our first time at the Elisabeth. Hotel rooms were large and comfortable, and the food was nice. a little on the outskirts of town, but ski bus stopped outside and these very frequent. Excellent skiiing, although snow coverage was a little patchy, even in January. Best runs at top of Tux 3000 cable car. 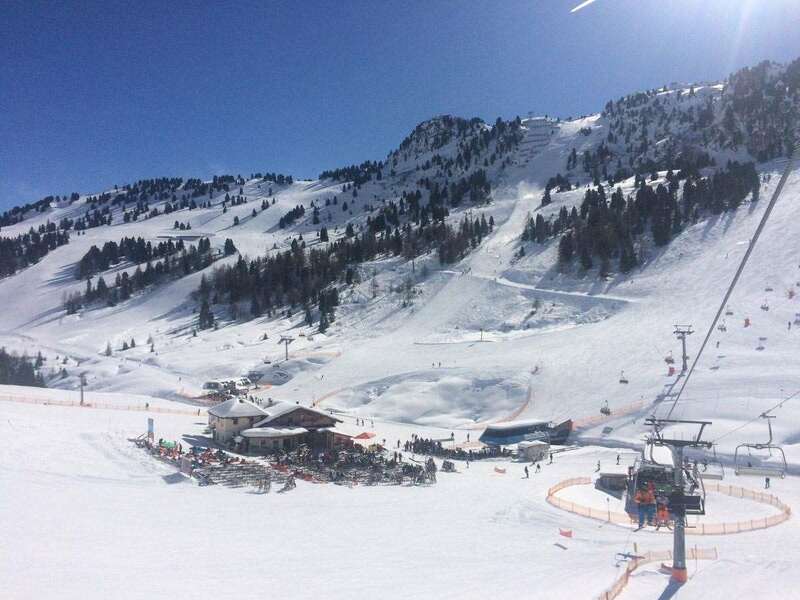 Would also recommned that you visit the Glacier if snow coverage if sparse in resort, and it is definitely worth exploring the local area as your lift pass covers areas such as Zell am Ziller and Kaltenbach. However, the queues for lifts at Kaltenbach can be a bit of a nightmare and the lower areas are dominated by the ski schools.